Looking for the big picture of building APIs? This book is for you! Building APIs that consumers love should certainly be the goal of any API initiative. However, it is easier said than done. 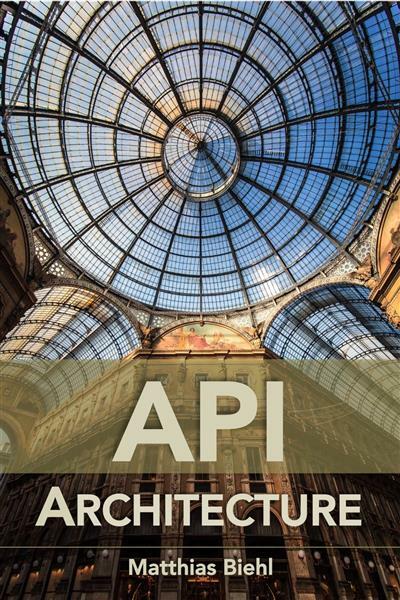 It requires getting the architecture for your APIs right.